Lake Harbor lifestyle! 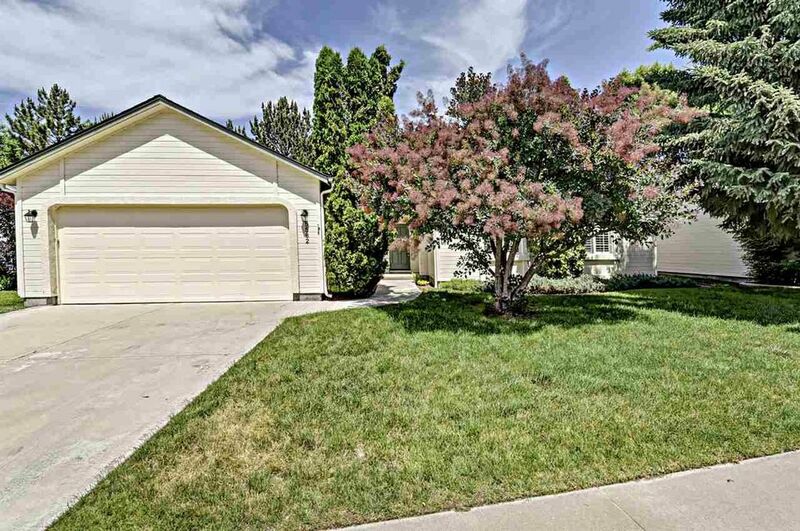 Enjoy this peaceful, gated street with easy Boise Greenbelt access and nearby dining! Walkable spot with low-maintenance yard and efficient floorplan. Kitchen opens to family room with cozy fireplace and doors to backyard patio. Single level floorplan is smartly put together with a roomy master and terrific living spaces. Remodeled bathrooms, updated carpet and kitchen flooring and more!